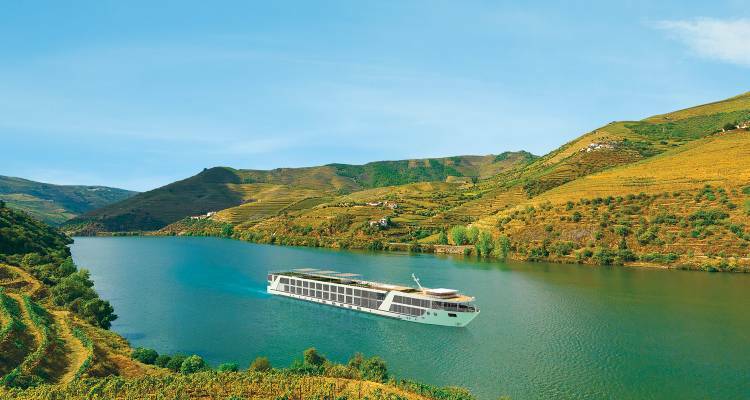 With an accommodation capacity of 112 and 37 dedicated crew members, Emerald Radiance navigates Portugal’s Douro river mesmerising its passengers with idyllic vineyards and regional wine tastings. The exquisite amenities that can be found on this magical river cruising ship will complete your experience through Portugal’s natural scenery and old towns. Climb up the Sun Deck to soak in the sun or stay in and watch a movie in the onboard cinema. Owner’s One Bedroom Suite, Cat. SA - 285 sq. 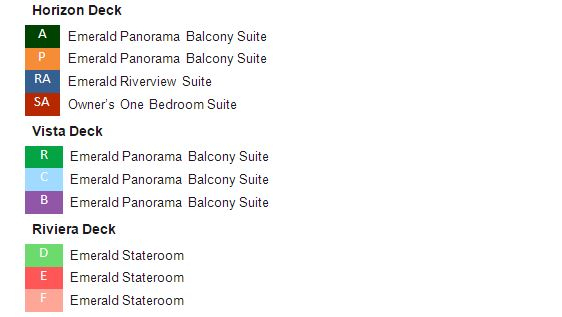 ft.
Emerald Riverview Suite, Cat. RA - 300 sq. ft.
Emerald Stateroom Cat. D, E, F - 153-170 sq. ft.